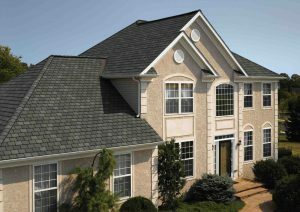 Statewide Roofing & Repair is your high quality, affordable roof replacement and roof repair solution. 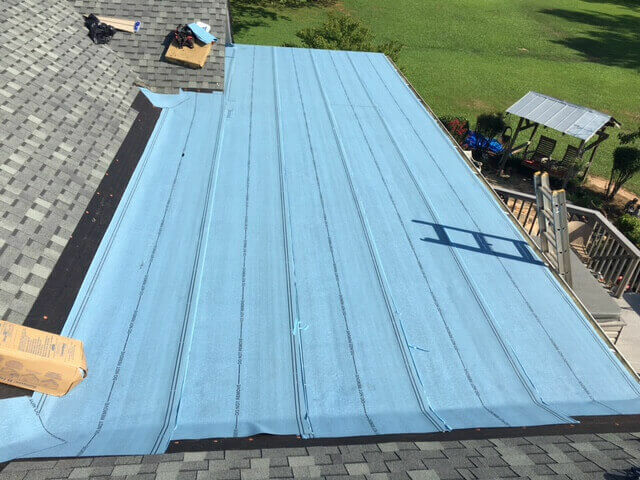 Statewide Roofing has over 15 years of experience in residential roofing providing long lasting roof replacements, low cost repairs and emergency tarping services. 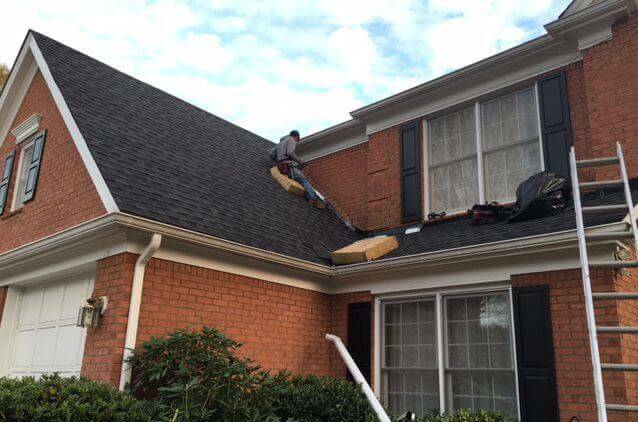 Call us right away for a leaking roof repair in the Johns Creek area. We also work with your insurance company to handle storm damage claims from hail and high winds. 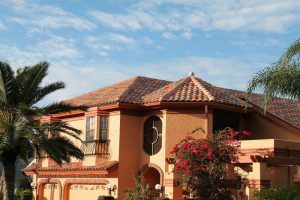 Licensed and Insured, a Statewide Roofing employee oversees all of its jobs to make sure you get a quality roof or roof repair that will last for years to come. We back up everything we do with a guarantee, committed to providing 100% satisfaction! The key to a healthy roof is regular maintenance. Statewide Roofing can inspect your roof and make minor repairs before they become major problems. When the time comes for you to replace your roof, there’s nobody better than Statewide Roofing and Repair. We’re one of the highest rated roofers in the area. We specialize in making the most complex commercial roofing projects simple and cost-effective. Your business deserves the best in the business! 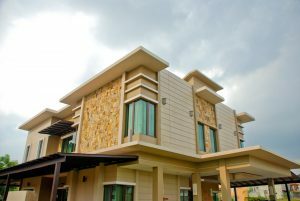 The decision to replace the roof on your home or business is a big, but sometimes necessary one. 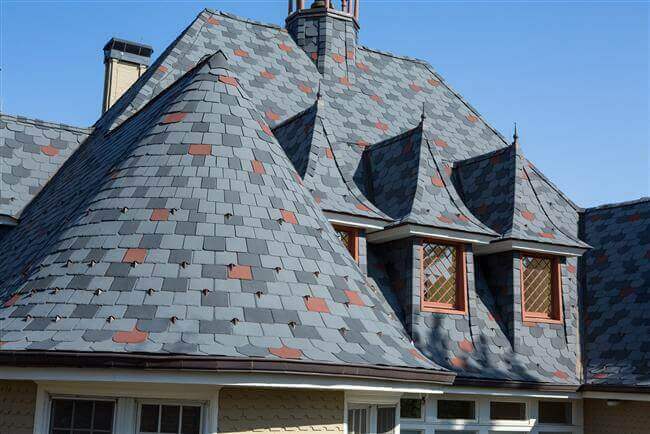 When the damage goes beyond repair, it is time to find a trusted roofing contractor to replace your roofing system. 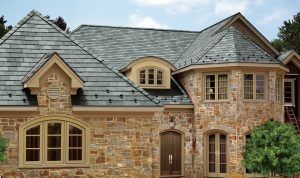 Why Statewide Roofing and Repair? Dedicated team of installers and a dedicated foreman to oversee your project from start to finish! 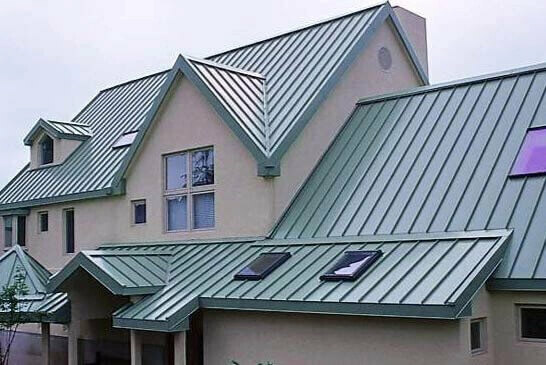 We deliver quality residential and commercial roofing systems of all types. 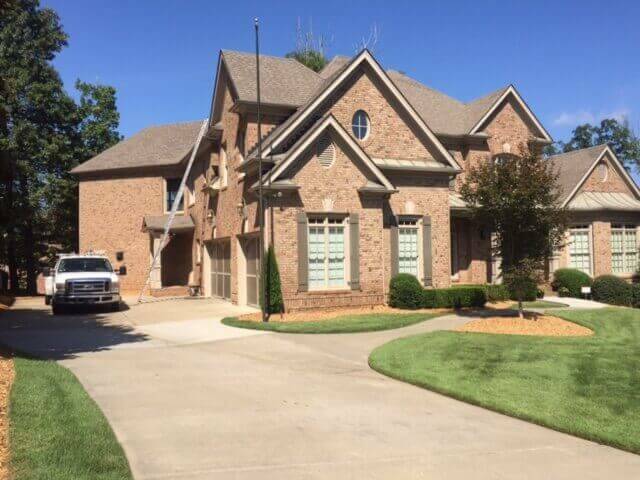 At Statewide Roofing and Repair, our projects speak for themselves! 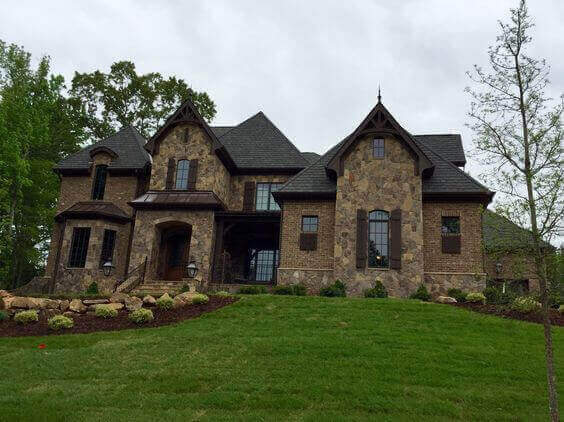 We leave beautiful roofing and happy clients where ever we go! These are just a few of the testimonials from some of our residential and commercial projects. Alex and his team are AMAZING! They came out to my house and finished all the work I needed in one day! It was the fastest, most efficient work I’ve ever had done on my house, I’m serious. 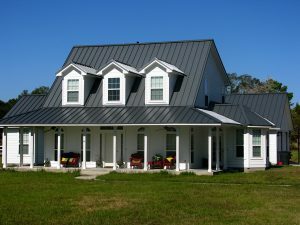 You can’t go wrong with Statewide Roofing – I’d recommend them to anyone!